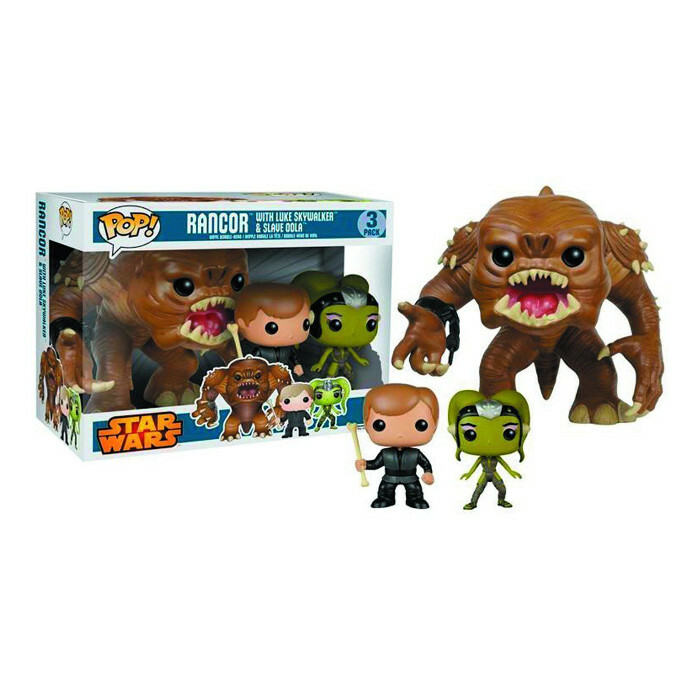 Are you interested in the Rancor with Luke and Slave Oola (Star Wars) Funko Pop figure ? 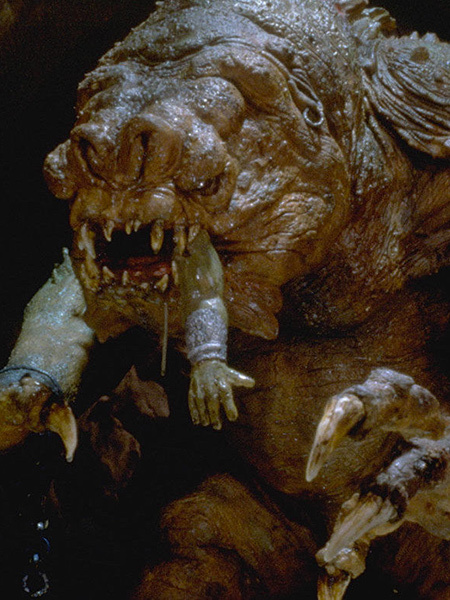 Rancor is a monster that meets Luke Skywalker in the famous Star Wars saga and more particularly in the third film of the original trilogy: The Return of the Jedi. In this film, Han Solo is captured by Boba Fett for Jabba The Hutt because of an unrefunded debt. Luke and Leia set up a plan to save him but very soon Luke is taken prisoner by Jabba who forces him to fight his monster Rancor. Soon Luke loses the fight and Jabba condemns him to death. But luckily Leia, Han and Lando Calrissian will help him get by. 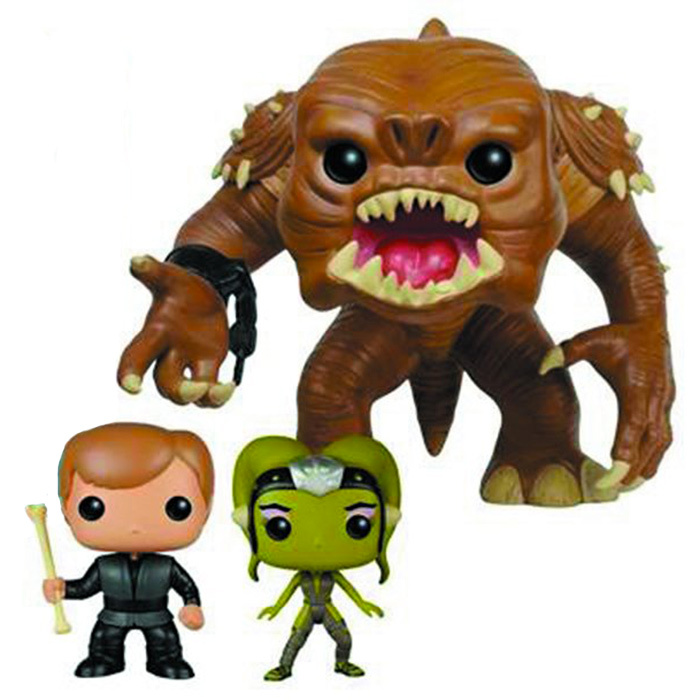 This pack contains three characters represented almost to the right scale. So we find the monster Rancor with his brown skin, his impressive clawed hands and his strange face with the nose placed higher than the eyes and his mouth with sharp fangs. He also carries chains on his wrists showing that he is one of Jabba's slaves. Luke is represented with a simple outfit composed of black trousers and a gray tunic. His face is simple but we recognize his characteristic haircut. He holds a bone in his hand, the only weapon he finds to defend himself during the fight. 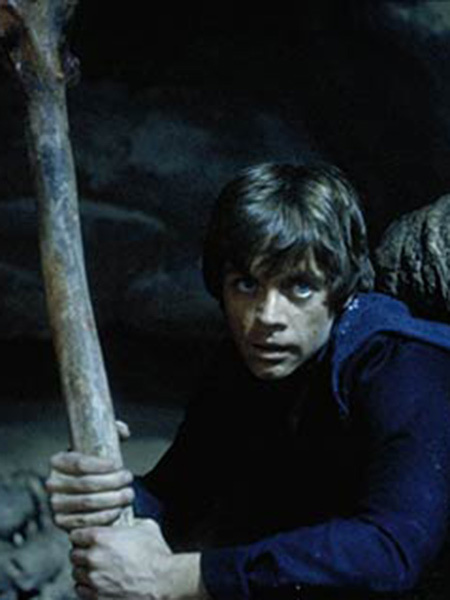 Finally, is also represented a young slave woman of Jabba that Luke will try to protect during the combat.